It&apos;s not just Jeffery Gundlach&apos;s daily pleas for a < DP > command. Even your and Alan Greespan&apos;s inability to master the terminal&apos;s most terribly elementary functions will do. 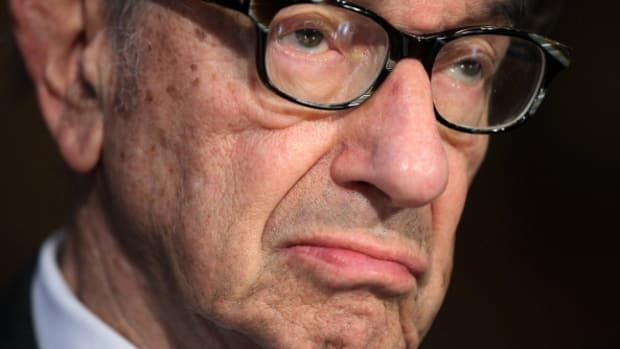 Several former Bloomberg employees say colleagues would look up chat transcripts of famous customers, like Alan Greenspan, for amusement on slow workdays. The transcripts were typically mundane and hardly incriminating, but who wouldn’t enjoy watching a former US Federal Reserve chairman struggle to use a computer? And, in theory, the substance of someone’s query to customer service could reveal specific information that he’s interested in, tipping off a reporter to a story. It’s common for companies to keep logs of their interactions with customers. What makes Bloomberg different is that any employee, including journalists, could access those logs through the function on their terminals. Trippet said that access was revoked from journalists.